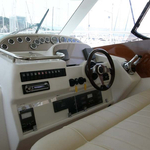 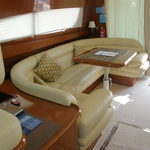 In 2008 has been manufactured sailing boat Jeanneau Prestige 46 named Sanja 1. 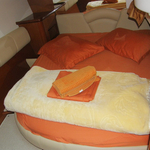 This yacht is available from marina Split around Split in Croatia. 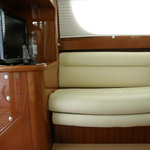 You can board up to 9 passengers on the boat Sanja 1. 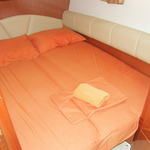 Scheme of sleeping places is 9 (6+2+1). 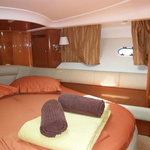 There are 4 cabins situated below she's deck. 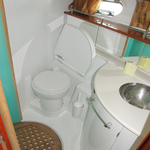 Sanja 1 is equipped with 2 toilettes. 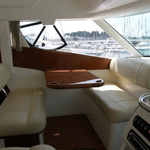 Browse for other vessels by going to the section Motorboats Split. 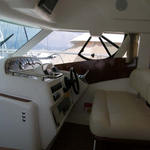 In this yacht is installed motor 500. 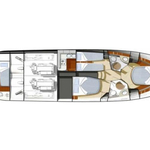 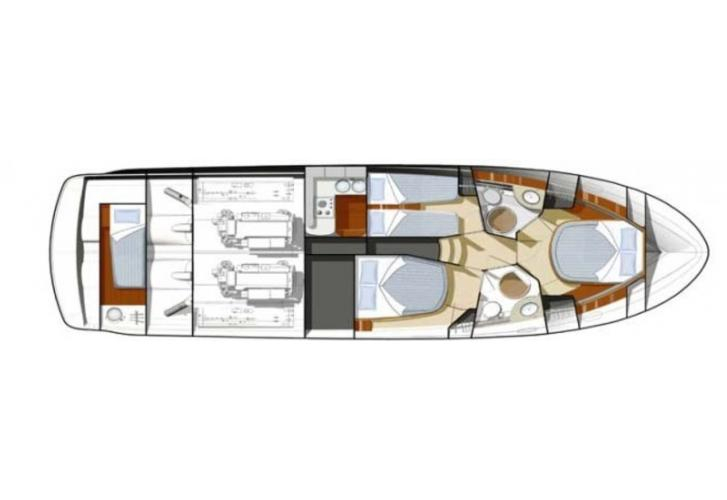 With 14.55 m of LOA and 4.36 m of beam Sanja 1 provides enough space for comfortable sailing. 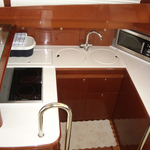 Jeanneau Prestige 46 Sanja 1 is equipped with: Inverter 12v-220v, generator, Anchor electric windlass, Teak cockpit, Bimini top, Dinghy, Bed linen & towels, TV, Radio cd mp3, Air conditioning, Gps plotter, Fishfinder, Microwave. . Security deposit accounts for 7000.00 EUR. 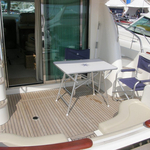 You can see our offer by opening this link: Motorboats Split.